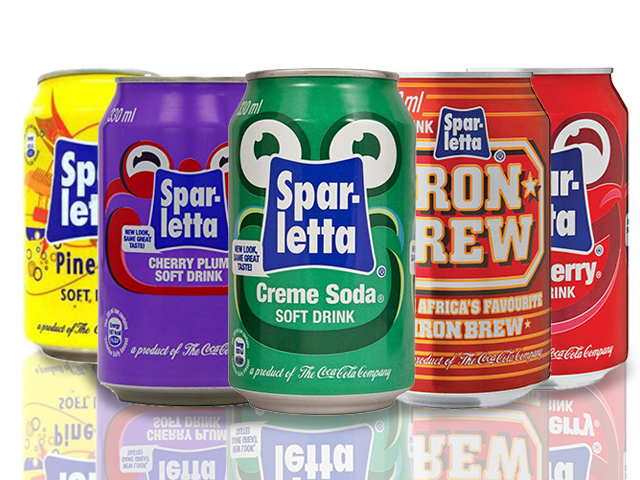 You can’t go wrong with Sparletta Canned Drinks. 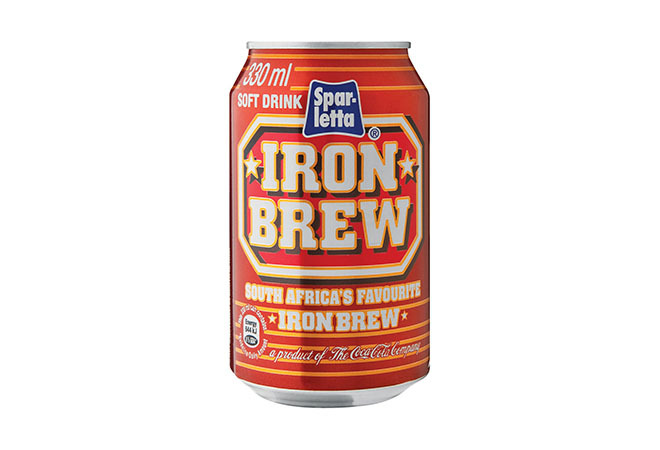 It’s refreshing, tasty and traditionally South African! 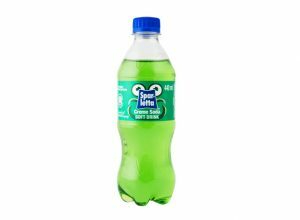 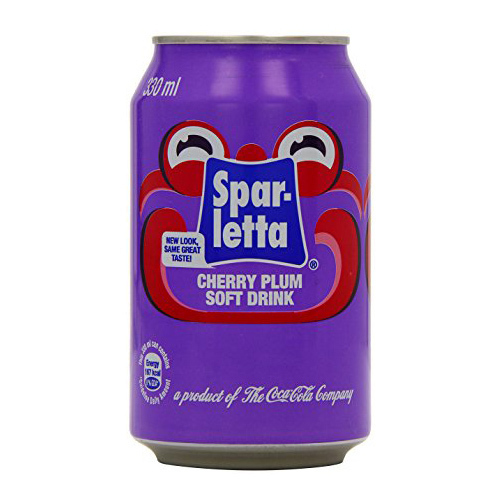 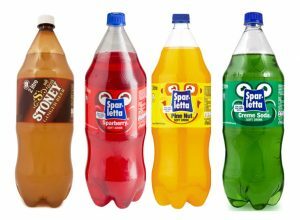 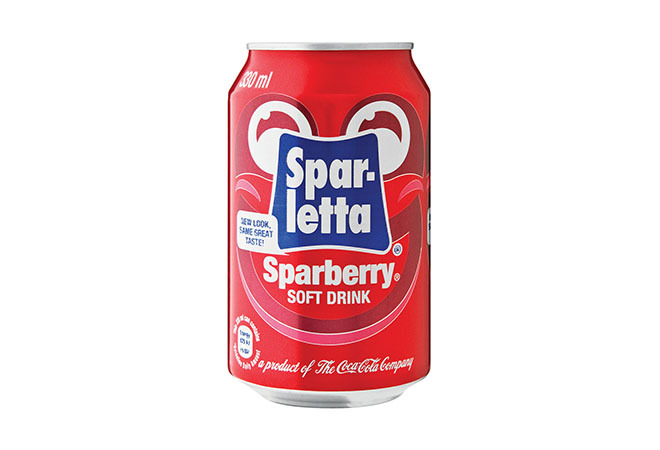 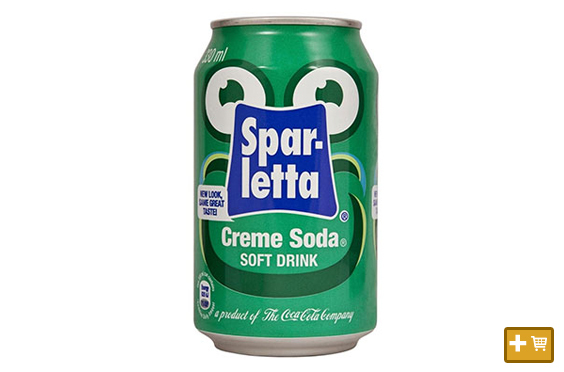 Sparletta Canned Drinks have been a South African household favourite for decades, and it’s no surprise! 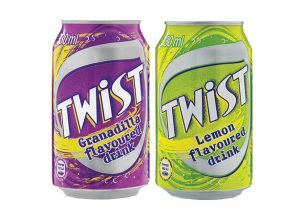 With a great variety of flavours, including Creme Soda, Sparberry, tropical Pine Nut, fruity Cherry Plum and fizzy Iron Brew, each is like happiness in a can. 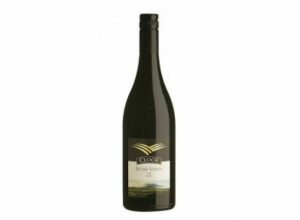 But don’t take our word for it, why not try it for yourself and let us know what you think.